Bitcoin has not been doing so well in the past weeks and now something else has happened that has seen to it that Bitcoin falls further down. That is, Bitcoin fell over $9 billion dollars following the decision by SEC to delay the formation of an ETF. If the permission would have been granted, this would be the first crypto product of its own kind. However, due to the delay in the decision making, the price of Bitcoin fell by 8 percent following the announcement of the delay. An ETF is the means through which the price of an asset is tracked and the interested parties do not really have to buy the asset. A prominent investment firm called VanEck partnered with SolidX, is a financial service company. The biggest advantage of ETF is the interested parties can get into it the sector of digital currency without risking much, that is, this is a much safer way than investing directly in cryptocurrencies like Bitcoin. Therefore ETFs are highly sought after in the cryptocurrency markets these days. It reduces the risk of actual investment in the sector of virtual currency. This has come as astonishment in the market because this was the second attempt of VanEck to get the permission from SEC however the permission was not granted and the new date for the discussion regarding the same is set to be on the September 30th. 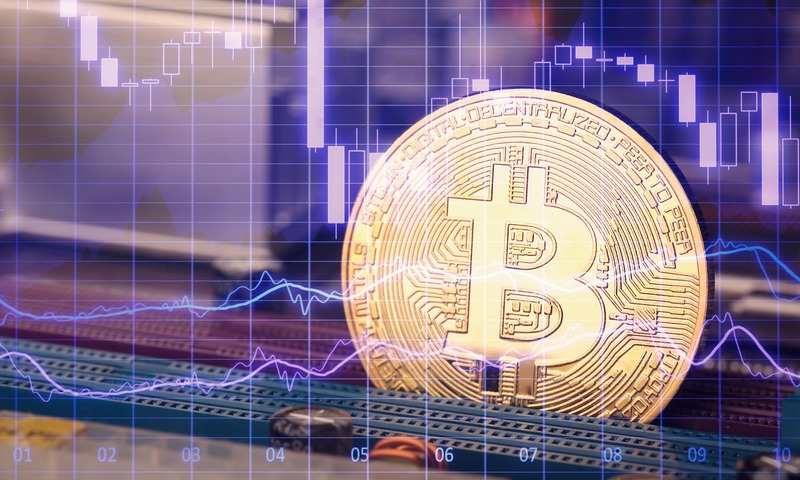 It is true that the recent times cannot be considered to be entirely positive for the fate of the popular cryptocurrency Bitcoin, it is because it has not reached the stage it had attained in the month of December, it also fell to just $6000 in the month of June from which it is recovering right now and in spite of several speculations, it has yet to reach the position it had reached the previous year. However, it is contributing significantly to the market. Up until now, several firms have made an attempt to gain the permission for the formation of an ETF since it is being demanded in the market, but the attempts to gain the permission to do so are being rejected by the Securities and Exchange Commission. There has not been a single instance in which the permission for ETF was granted. Moreover, each time a plea is rejected; it also affects the price of Bitcoin. One more attempt of Winklevoss brothers to set up an ETF of Bitcoin was rejected recently by the SEC.